We have worked diligently to seek out and hire the most experienced medical billing professionals to work with our clients. Year after year, our clients enjoy working with familiar staff members who know how their office runs. 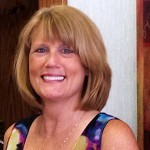 Kim Allbaugh has had an extensive background in healthcare management. He received his Bachelor of Science degree in 1977 from Manchester College and from there obtained his paramedic certification and eventually became a Registered Respiratory Therapist. He was Director of Cardiopulmonary Services at St Joseph Hospital from 1980 to 1985 at which time he became Business Administrator at a three doctor internal medicine practice until 1990. Since then he founded Northwest Homecare Plus, providing home health care; Northwest Medical Homecare providing durable medical equipment and KMS Mobile X ray, a provider of mobile radiology and ultrasound services. 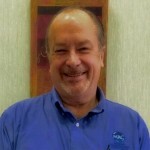 In 1995 he founded his first medical billing service which grew annually before being sold in 2005. Kim has been active in many healthcare management groups and medical billing associations, as well as President of the Indiana Society for Respiratory Therapy. Bringing years of ABA Therapy Billing Service experience, Kim is well positioned and experienced to lead MRC and to continue to develop new, innovative services for medical practices. 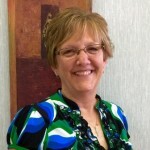 Donna Zimmer brings twenty-nine years of private and public medical office experience to Medical Reimbursement Consultant’s, Inc. In 1980, she began her medical administration experience in the business office as a Admitting Clerk and Switchboard Operator at Dukes Memorial Hospital in Peru, IN. In 1983, Donna became a patient account representative and served in that capacity for five years. In 1988, she earned a promotion to the position of Patient Account Supervisor where she supervised full and part time employees, handled the scheduling, evaluated employees, contracted with collection agencies, represented the hospital in professional litigation involving debt collection. Her primary responsibility was oversight of the billing office and the collection of multimillion dollar accounts receivable. 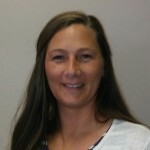 Donna completed her Associate Degree in Business Administration in 1994 at Indiana University – Kokomo. The following year, Donna founded and created the successful private medical billing company we know as Medical Reimbursement Consultants, Inc. Donna has handled the marketing and growth of MRC. She has successfully negotiated contracts that have been profitable for both the doctor and MRC. She is proficient at the physician enrollment process with insurance companies. 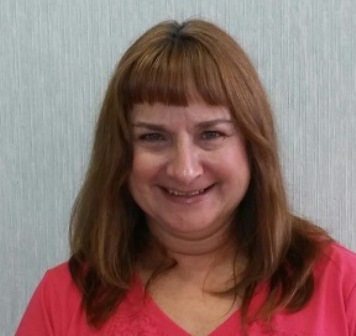 Donna not only has the vision of what MRC has become, she is focused on the daily procedures of a highly effective medical ABA Therapy Billing Service facility, including patient registration, charge entry, claim filing, payment posting, and self pay statements. Pam has been with MRC since May 2008. 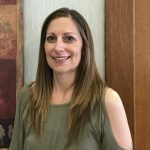 Her prior work experience included working as an insurance biller/manager for Kim Allbaugh’s previous company and working in a local medical office with multiple physicians. 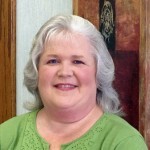 Pam has an extensive background in medical billing and focuses on new account implementation for MRC. Matt had a strong IT background before joining MRC. 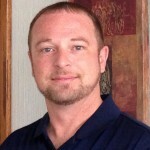 Matt has worked with ABA practices for several years now.His insight into how ABA practices works helps our potential clients understand better how we can help. If you are interested any of MRC’s services please contact Matt. 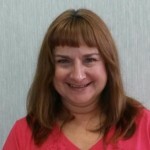 Karen has worked with our team for many years and has an in-depth knowledge of ABA, Speech and Occupational Therapy billing. Her extensive experience in specialized pediatric billing gives her special insight into ABA Therapy Billing Service. 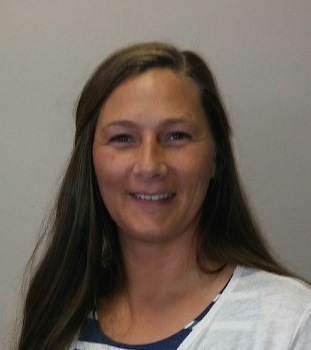 Monica started in the Enrollment department at MRC in 2012 and became Manager of the department in 2014. She has a lot of experience with multiple insurance company’s enrollment process across the US. Tiana started at MRC in 2015 and quickly proved that she was a dedicated and hard-working employee. She became Assistant Manager of the Enrollment Department in 2018. Michelle has been working for MRC since September 2015. She began working in the billing department and then became manager of Implementation in May of 2018. She loves working with the Implementation team and the entire staff at MRC. She is passionate about helping clients learn the billing process. Allison joined MRC in 2013 and quickly proved her capabilities and was promoted to Assistant Billing Manager in early 2015. 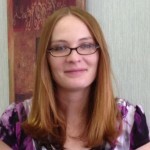 Her in-depth knowledge of ABA Therapy Billing Service provides support to our staff. Farrah has responsibility for many administrative tasks concentrating on end-of-month reconcilement, document filing and supervising our clients’ accounts receivable. 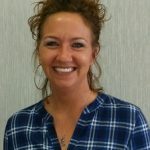 She really enjoys working with our staff and clients and is available for any questions you have about your MRC account. Copyright © 2018 Nextfly. All Rights Reserved.